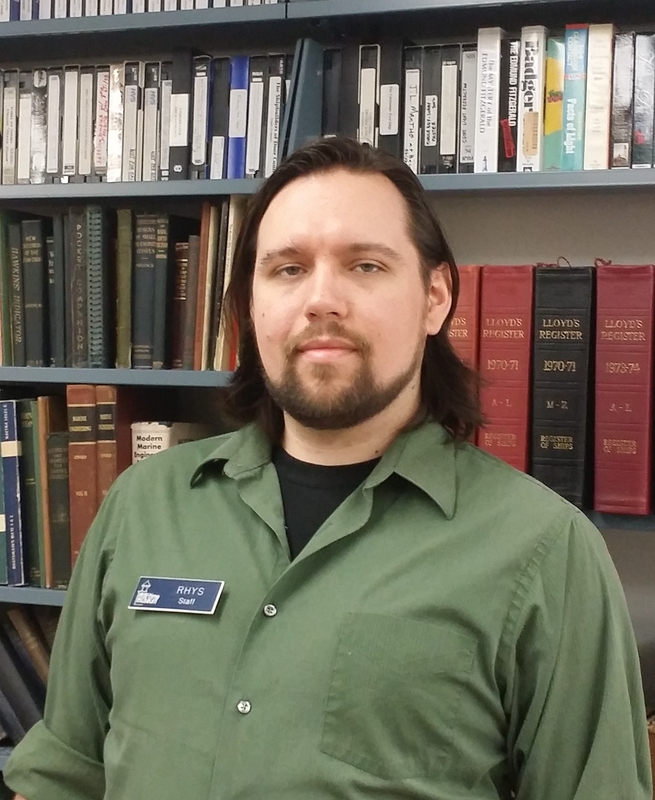 The Door County Maritime Museum is pleased to announce the recent hiring of Rhys Kuzdas as Curator and Exhibits Manager for the Museum. Kuzdas will be responsible for running the curatorial needs of two museum locations, the Cana Island Lighthouse, and the in-water exhibit of the tugboat John Purves. A US Navy veteran and avid travel and history enthusiast, he has volunteered and worked at various non-profits and historical societies both abroad and in his home state of Wisconsin. The Curator & Exhibits Manager is responsible for exhibit interpretation, design and installation of exhibits within all Door County Maritime Museum properties (Sturgeon Bay, Death’s Door and Cana Island). The Curator & Exhibits Manager also works in collaboration with other museum staff and outside vendors to accomplish museum goals with immersive, educational, and technologically advanced exhibits. Attaining a B.A. from Lawrence University in 2015 with majors in History and International Relations, Kuzdas soon developed a passion for local history and community engagement. An occasional diver, sailor and engagement speaker on local and maritime subjects, his goals at the Door County Maritime Museum are to find new ways to engage individuals with their public history as well as to preserve the collective heritage of the community for future generations. As part of the Museum management team, the Curator & Exhibits Manager position requires carrying out organizational strategic plans, and maintenance of all existing exhibits as well as all artifacts within the museum’s care. The overall goal of the Curator & Exhibits Manager position is to perpetuate the Door County Maritime Museum’s mission and strategic goals through exhibit development and collection care in a thoughtful, creative and engaging manner.